3) It no longer fits! If your retainer is damaged to the point where it doesn’t fit your teeth or hold them, you either need to get it fixed or replaced. Things that can damage a retainer include accidently stepping on it, the family dog chewing it up, or exposing your retainer to very hot water. 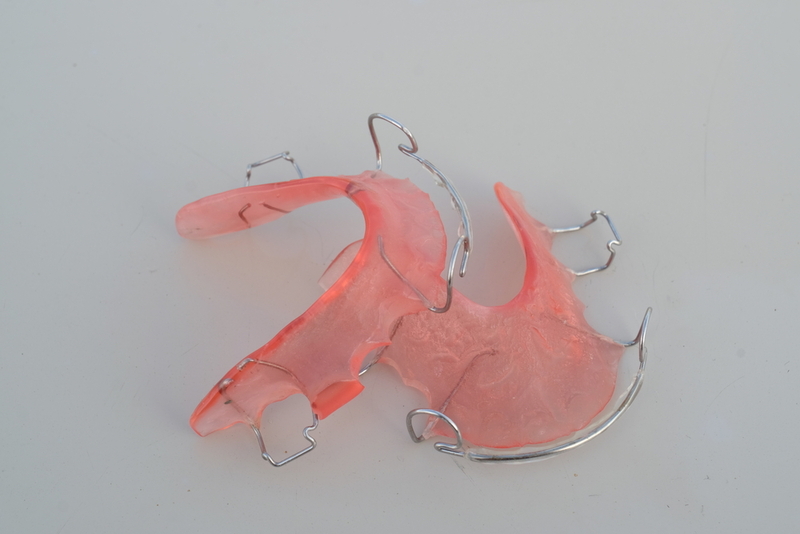 To protect your retainer, make sure you keep it in your retainer case when you are not wearing it.